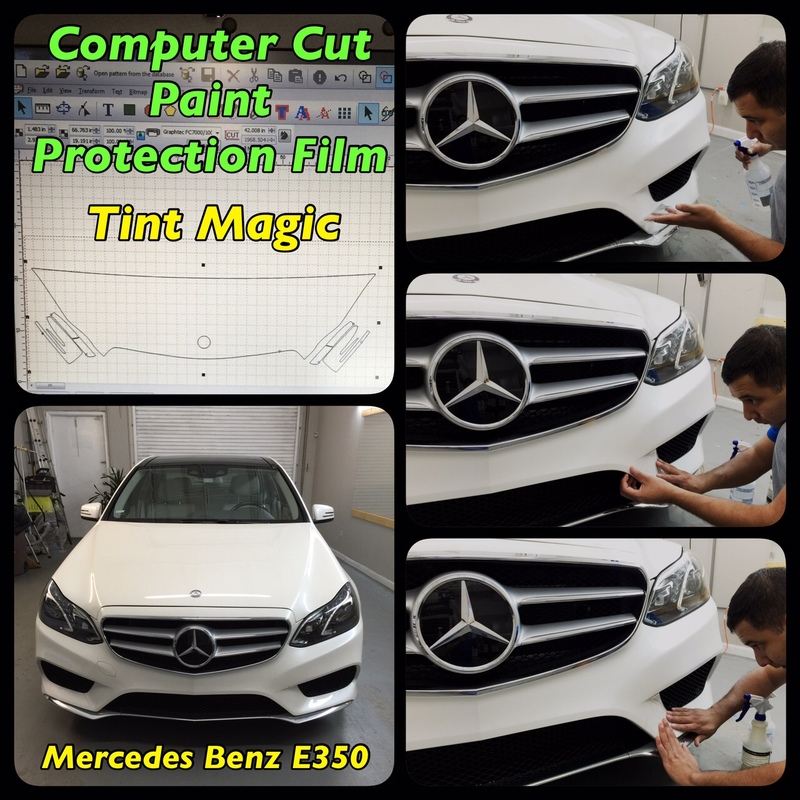 Tint Magic use computer cut to pre-cut Clear Bra, we are located at 11344 Wiles Road Coral Springs, Fl 33076. Call us for a free estimate! (954)840-7883. In general, the idea behind a clear bra is great. It protects your paint for a long time and it’s hardly noticeable (for now). The major benefit here is that whether you’re driving a Carrera 4s or a Camry Limited, you can be confident in knowing you aren’t going to have to deal with an array of rock chips on your bumper when you get home from work. And if you live in the city, it gets even better. Annoying dings and scrapes from the jerks in your neighborhood trying to park all up in your grille? This clear polymer shield will make sure nobody scuffs your paint.